Registration can be performed at any of the driving school or driving institute. Time: Depending on different driving school schedule. Photocopy of Identify Card (IC) and a photocopy of Passport for foreigners. Original Identidy Card (IC) has to be shown on the day of the module. Booking can be done at the driving school or driving institute (place where the candidates register themselves). 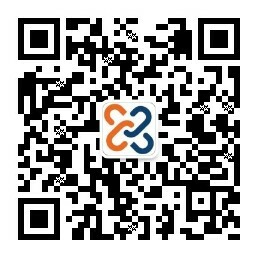 Computerized Theory Examination can be performed in any branch of MyEG, KOMMS, or MySpeed. Candidates who had passed the theory examination can do as following. Driving school will prepare the required documents for the processing of Learner’s Driving License (LDL) and sent the documents to JPJ. The processing of Learner’s Driving License (LDL) will be done by JPJ in less than 7 working days. Maximum time period for every candidates to learn driving in one day is 5.5 hours. Practical courses at the training circuit. The candidates can only make booking to learn driving after obtaining their Learner’s Drving License (LDL). Please refer to the respective driving school (place where candidates register) to make the booking. Learner’s Driving Form (SM4) will be issued after candidates finishes the KPP02 training. Maximum time period for every candidates to learn driving in one day is 4 hours (resting period is compulsory after completing 2 hours of the driving lesson). Candidates can only make the booking for driving lesson after obtaining the Learner’s Driving Form (SM4). Candidates can only make the booking for Preliminary Driving Examination after completing all fields of KPP02 and KPP03 as stated above. Conditions: Display SM4 form which is filled completely. Candidates are allowed to take the Preliminary Driving Examination according to the booking time they made. 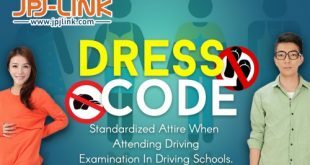 The candidates are required to retake the Preliminary Driving Examination if they failed. The procedure to make a booking for retake of the Preliminary Driving Examination is same as above. Candidates who had passed the Preliminary Driving Examination can make booking to take the Driving Practical Examination of JPJ. Candidates must passed the Preliminary Driving Examination (QTI). Processing of driving license can be performed by candidates who passed the Driving Practical Examination of JPJ. Candidates who have failed the Driving Practical Examination of JPJ will need to retake the examination. NOTE: Passport and VISA must have at least validity of 3 months and above in order to take the test. Please refer to the driving school where you register to apply for the processing of driving license. 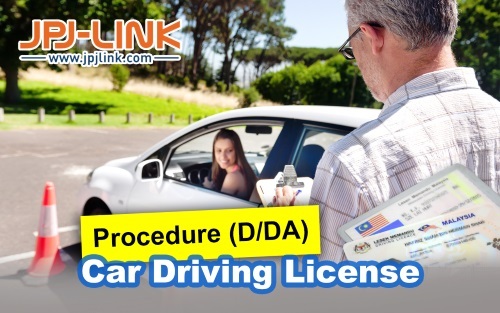 The driving school will send all the documents required to JPJ for the processing of driving license and the processing will be done in less than 7 working days.